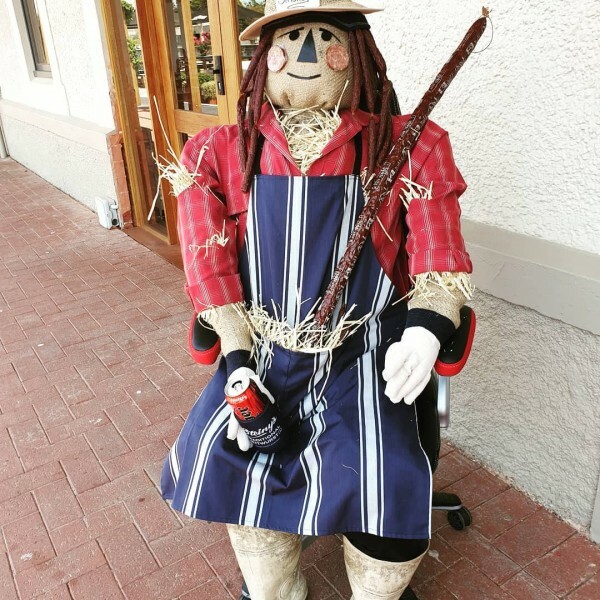 Don’t be scared, it’s only old-mate ‘Smokey the Scarecrow’, who has taken up residence at Steiny’s Traditional Mettwurst. The annual invasion of the scarecrows is a much-loved tradition of the Barossa Vintage Festival. They’re kooky, quirky and creative works of art that appear like magic. You’ll find these scarecrows around every corner, in paddocks, front gardens, cellar doors, schools, vineyard and at Provenance Barossa. Snap a selfie with Smokey and share it on our page.